Zerona Z6 is an FDA approved low-level laser that removes fat and inches painlessly. 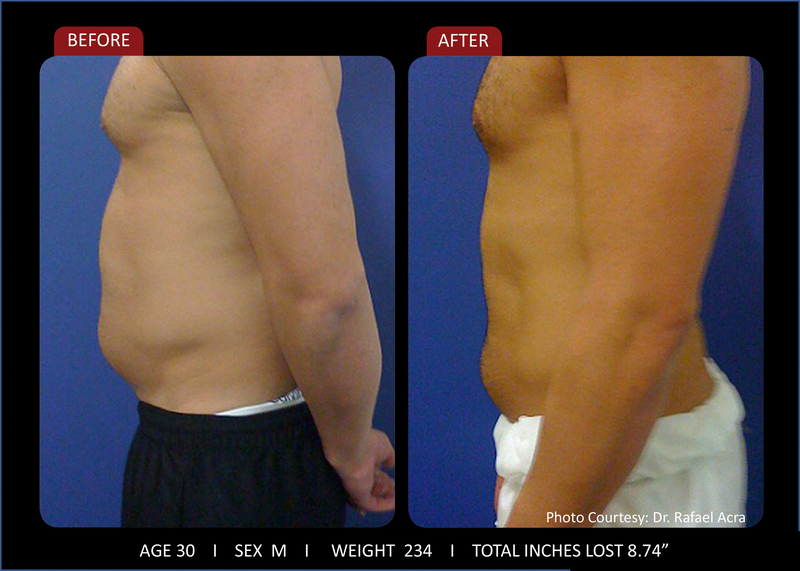 It is a non-invasive alternative to liposuction. The Zerona Cold Laser is the first painless body contouring procedure to effectively remove excess fat without harming the fat cell. Zerona Z6 does not kill the fat cell; instead the low level laser creates a pore in each cell. Fat leaks out of the cell and the cell collapses but is not damaged. The body then process the fat naturally through the lymphatic system. It maintains the integrity of an individual's fat cells by collapsing the cell but keeping it intact. Fat cells work as chemical factories that send signals all over the body to help regulate, growth, puberty, healing, disease-fighting and aging. Killing or reducing the number of fat cells could be hazardous to a person's health. We're offering $75 first-time Zerona visits. Come see why everyone is raving about the Zerona Cold Laser! vessels to lymph nodes; Broken down by macrophages; Transported to the circulatory system, used as fuel. Similar process to natural use of fat as fuel! ASK OUR DOCTORS IF ZERONA IS RIGHT FOR YOU!